map project team gets going in an office with a view! map project team members have decided to go for it. From 1st of January the team consisting of four people will work at least 50% to get map project off the ground. Until now, the team members have worked in their spare time, often connecting through video meetings as they are located in different areas. It works, but it has its limitations. 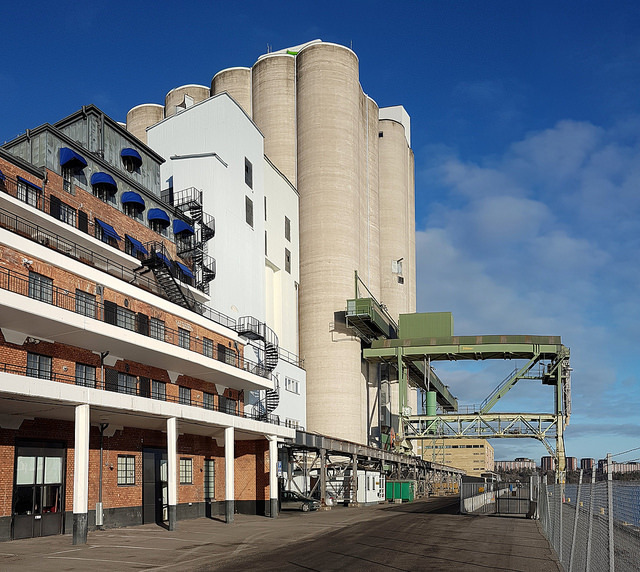 Shortly before Christmas the team got the fantastic news and offer to utilise an office in Frihamnen, Stockholm. “We are so grateful to Katarina Gillblad for letting us use the space for a period when we have no means of getting an office of our own. Working together in the same physical space will allow us to develop fast and come together as a team”, says Johan Sjölander, Technical Lead, map project.